1. 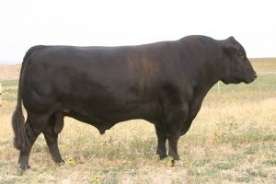 Calving ease bull with good carcass qualities. has an average IMF ratio on her calves of 145.